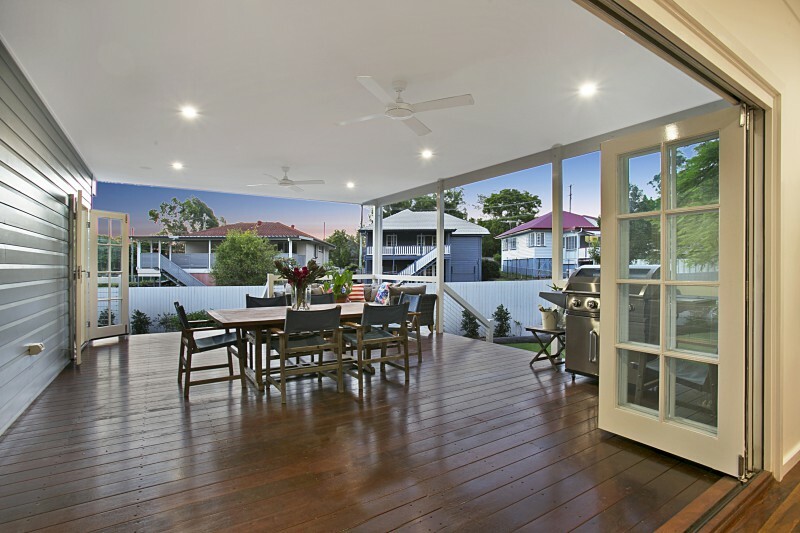 T&B Builders Brisbane have extensive experience in providing house extensions for all types of homes and Queenslanders in South East QLD. 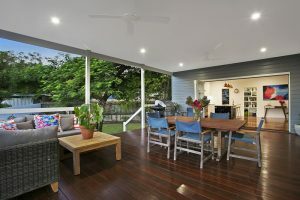 We work with our clients to listen and understand their reasons for wanting to extend their homes. 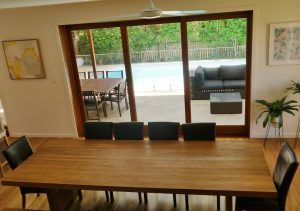 By doing this, we get to understand your goals and so we can then use our extension experience to add even more value to your property. Many clients who undertake a house extension also require advice on or around a new deck, a renovation or might even explore raising their homes. 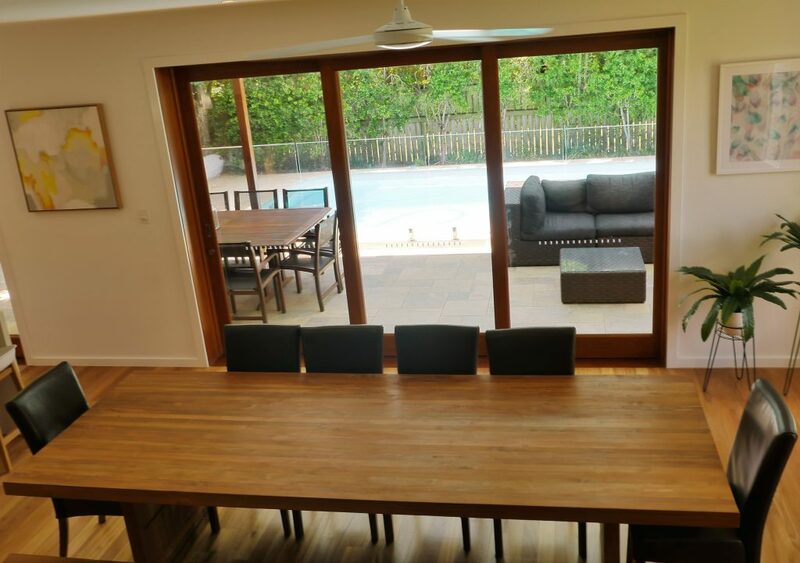 Often an house extension increases your home’s value, however it can also become a great way to open up entire rooms and new parts of your house to get access to better views, allow more sunlight, create shade for a room or to gain more features e.g a pool. 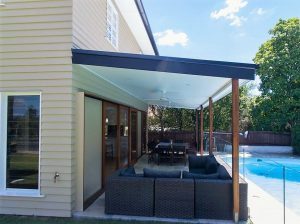 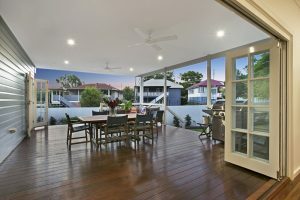 To learn about out portfolio of completed Brisbane House Extensions, see our building and extensions gallery online, and please feel free to give us a call about any of the photos that you see. We are your first stop for a professional house extension.